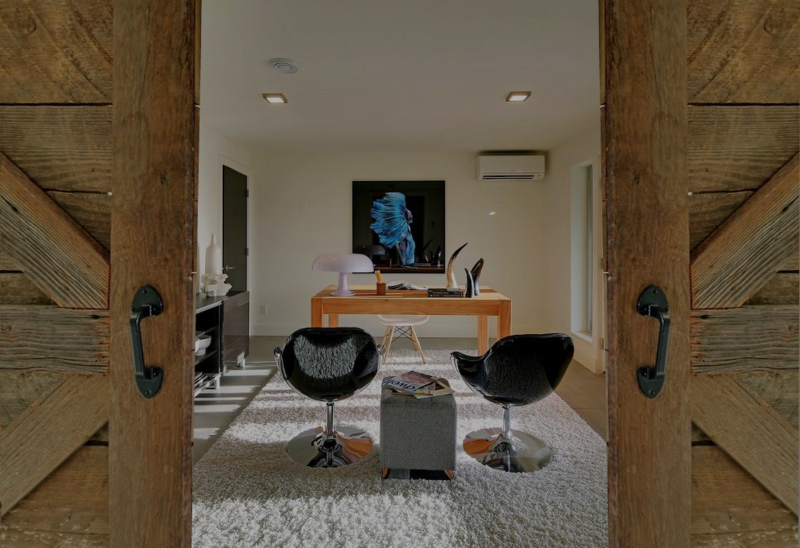 Our mission is to achieve a balance between home comfort and efficiency through a collaborative design process. We work closely with our customers to evaluate, design, and implement solutions that meet their comfort and energy needs while embracing their values. We are Seattle City Light’s premier Mitsubishi ductless mini-split Master Installer. We assist our residential and commercial clients who seek who to maximize their comfort while reducing their utility costs and environmental impact utilizing the full range of Mitsubishi equipment.